It’s common knowledge that the sun makes everyone feel better. Step outside, go for a walk and bask in the rays for even a little while, and one finds their mood lifted and their skin become radiant. It’s a no-brainer, right? Here’s a secret not commonly known: there are all kinds of health benefits that come with getting a good old dose of vitamin d — from lessening the impact of colds and the flu, to preventing serious health concerns like diabetes. So can the sun really be used as a limitless source of power for our healthcare industry? This is the question doctors are now focused on at the very cutting edge of medical science. 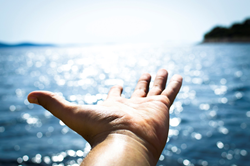 It’s long been thought to be a life-giver, but if the sun can be proved to be a natural treatment for some of our most common maladies, it will represent a complete and total breakthrough for how we view wellness. Here’s what has got doctors so excited. If scientists at the University of Alberta are to be believed, there could be more going on with winter weight than just over-indulging during the holidays. They recently concluded a study that points to the idea that a lack of blue light (which is rich catalyst in vitamin d, and one of the primary outputs of the sun) can lead to weight gain. This has to do with how fat cells on the surface of the skin react to exposure to blue light— they start to shrink. "When the sun's blue light wavelengths —the light we can see with our eye— penetrate our skin and reach the fat cells just beneath, lipid droplets reduce in size and are released out of the cell. In other words, our cells don't store as much fat," said Peter Light, senior author of the study, who is a professor of pharmacology and the director of their Diabetes Institute. If this study is to be believed, it could represent amazing opportunities for healthcare providers to augment existing strategies for weight management and overall patient well being. The pairing of regular exercise and vitamin d means that getting outside could be the most important lifestyle choice doctors have discovered this year. Not only could a lack of vitamin d lead to potential obesity, but it can also go hand in hand with another potentially debilitating life event —the onset of type 1 diabetes. 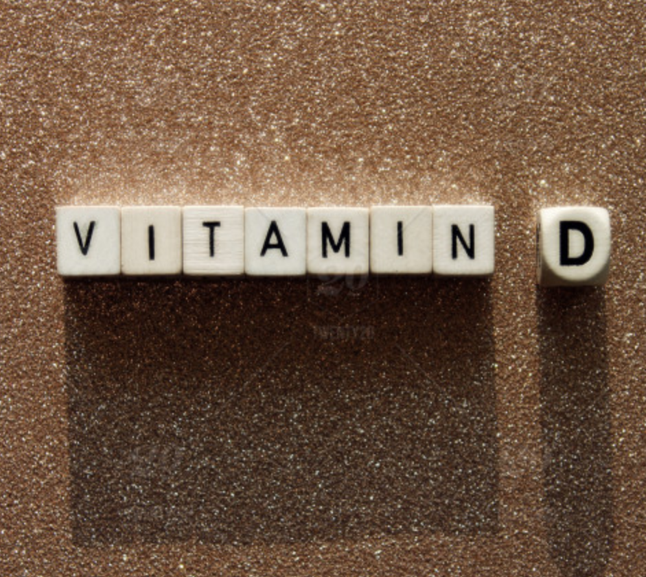 A multi-national epidemiological study focused on studying the levels of vitamin d in patients who suffered from type 1 diabetes, and what they found was that, almost across the board, those with diabetes also suffered from low vitamin d levels. Not only that, they could use this information to project future problems for people who were already vitamin d deficient. Patients who had higher levels of vitamin d were only one fifth as likely to get diabetes as those who suffered a deficiency. "We found that participants with blood levels of 25-hydroxyvitamin D that were above 30 ng/ml had one-third of the risk of diabetes and those with levels above 50 ng/ml had one-fifth of the risk of developing diabetes," said author Sue K. Park, MD at Seoul National University College of Medicine in South Korea. This went hand in hand with another recent study of diabetes in children and infants, which found that a lack of vitamin d —especially when those children lived in higher latitudes with limited exposure to sunlight— had a higher risk of developing the metabolic disorder than those who lived in sun-rich environments. These last few years have seen the highest outbreaks of the flu in years, with severity and length of illness becoming worse and worse. Scientists now believe that getting sunlight could lead to less illness in the general population AND reduce the severity of flu symptoms for those who get it. The researchers found that a 10 percent increase in relative sunlight diminished the September reading on a 10-point flu scale index by three points. This data was later corroborated by the U.S. Centers for Disease Control & Prevention, who maintained the index. Not only that, these benefits can happen before a person is even born. One recent study showed that women who had the benefit of sunlight in their second and third trimesters bore children that were much less likely to suffer from asthma than those who did not. This goes against conventional wisdom that has been taught about severely limiting sun exposure for children and mothers. While there are supplements available for vitamin d, the quickest, best, and the most effective way to get it will always be through natural sunlight. 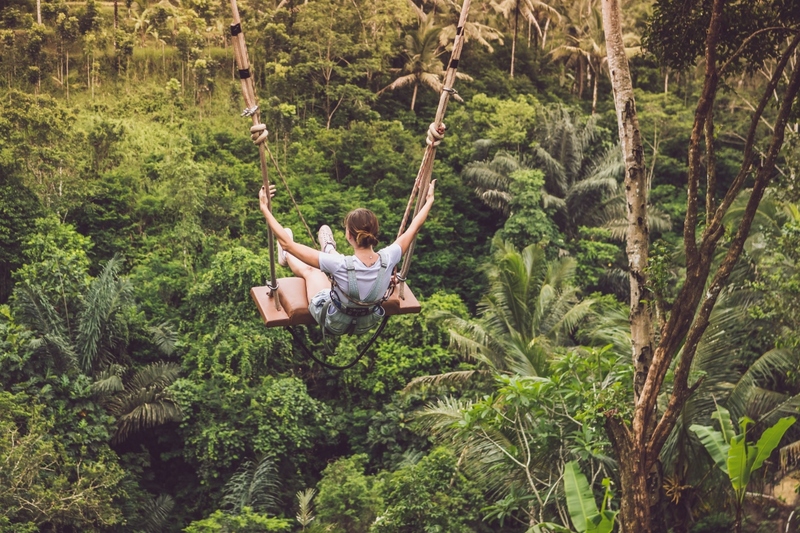 Not only does it allow for the body to metabolize it on a cellular level, being outside represents a holistic and ancient way to reconnect with the sun and the earth. That’s the beauty of SolTech+ activewear, which allows for greater absorption of vitamin d, while still protecting users from the elements. SolTech+ clothing doesn’t sacrifice comfort and allows for self expression, whether hiking on the trails or going for a fun run through the park on a lunch break. SolTech+ is excited to be part of the journey on sun health awareness; it is involved in innovative research to help shape what science has to say about vitamin d in the coming years. Do yourself a favor and responsibly spend some time outside. Your body and soul will thank you.